Give Mandala a shot when it comes to night entertainment and we promise to leave you satisfied. Turn To Mandala When You Want The Very Best! Stop going to the same clubs that feature the same types of crowds, the same types of music, unsatisfactory drinks and lame themes on the weekends. We have the solutions for all of those issues. Mandala is more than just a dance club. Not only are we a fresh spot for dancing, but we also serve as a sports bar, a chill lounge and a fun environment to enjoy drinks. 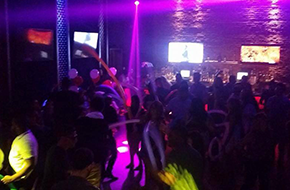 While there are a lot of opportunities to enjoy the night scene in Passaic, NJ, we guarantee there is no other like the experience you will have at Passaic, NJ. 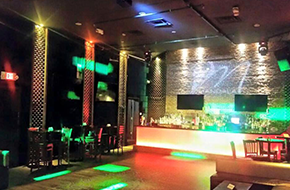 We have great drinks, great prices, the newest and most popular club music and a laid-back environment. 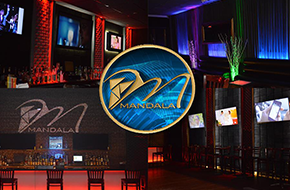 Mandala always provides the crowd with good vibes and a nice, chill environment for you to enjoy your time out at night. Mandala is proud of the diversity we have been able to bring our venue, as well. With themed-nights such as Latino music nights and nights that support gays, we can provide entertainment for a number of different types of crowds. Our bar area is very satisfactory and has great prices. We have a large selection of drinks from beers to cocktails and they are all top-quality. We are also proud of the staff we have available, as well. Our waiters and waitresses are all very kind and friendly and our DJ’s are very lively and keep our club rockin. We are 21+ club, so you will not have to worry about a young, immature crowd. It is a great adult environment to enjoy the nightlife.